New World Bathrooms specialise in the supply, installation and service of all types of luxury shower pods imported directly from the manufacturers. Enjoy all the benefits of Infrared heat in privacy and comfort of your own home with a New World hand crafted Infrared Sauna cabin. 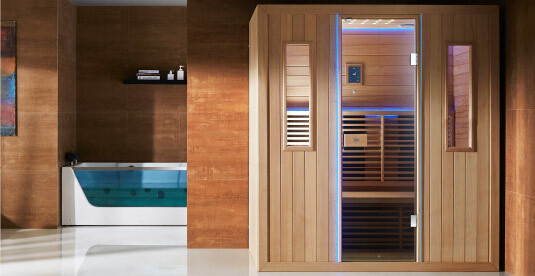 Our stunning range of Infrared Sauna rooms can be easily fitted in to a bedroom, garage or spare room. 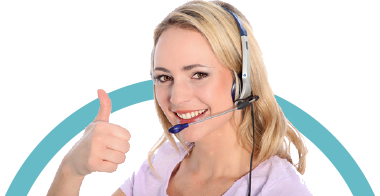 New World specialise in a range of water filters and water softeners so you can enjoy silky soft water for showering whilst having the best tasting drinking water. 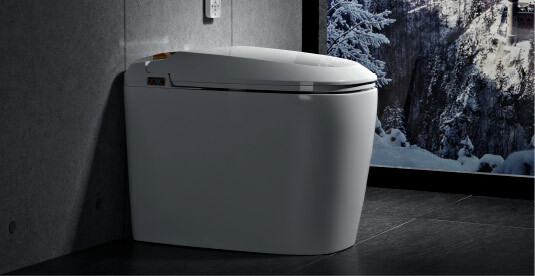 Available in 4 modern designs this intelligent smart toilet is the future in bathroom hygiene, offering a myriad of features from automatic flushing, heated seat, integrated warm personal spray washer, programmable features complete with soft closing lid. At New World Bathrooms we can offer you a fantastic range of products with a wonderful range of bathroom suites, shower pods / enclosures and accessories. 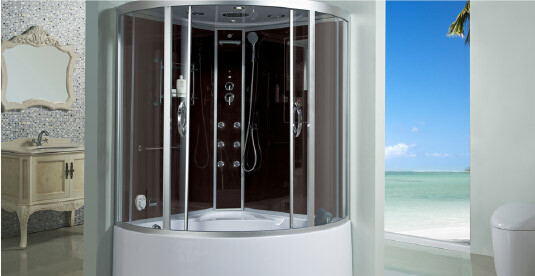 We specialise in the supply, installation and service of all types of shower pods, whirlpool baths and saunas.